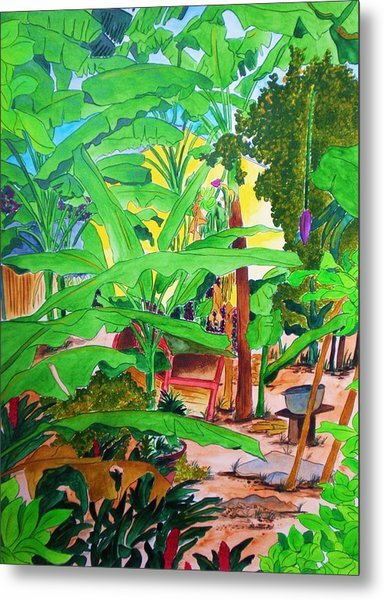 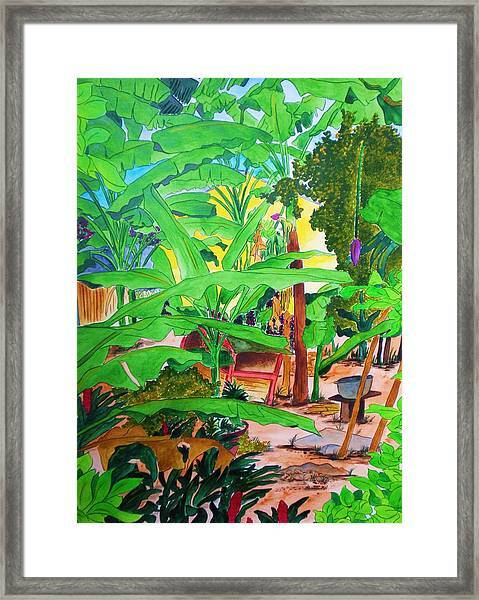 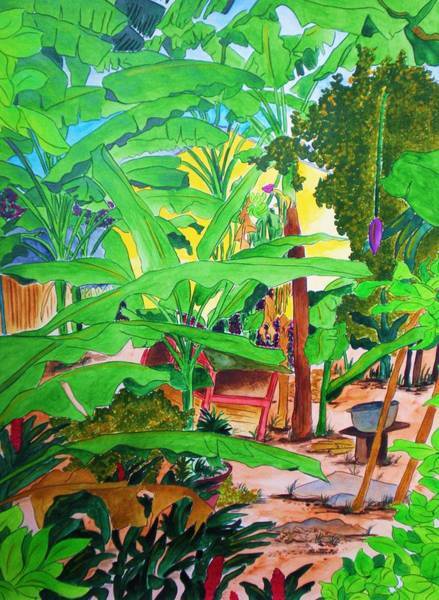 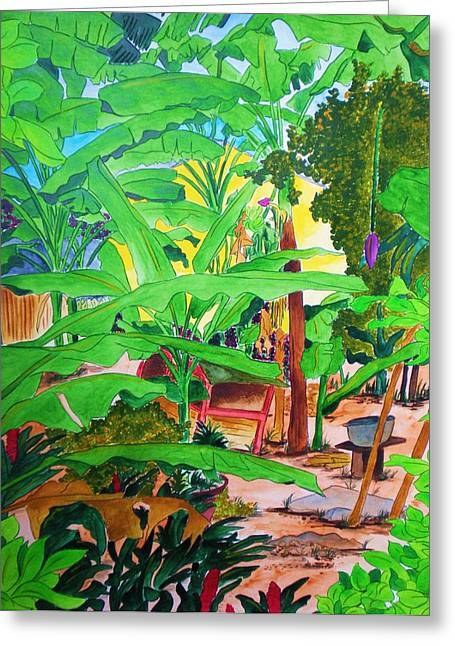 Mahe Garden is a painting by Michaela Bautz which was uploaded on July 16th, 2010. 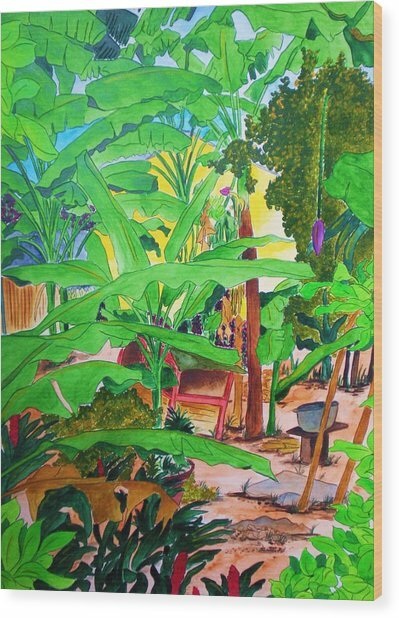 Well done, Michaela! 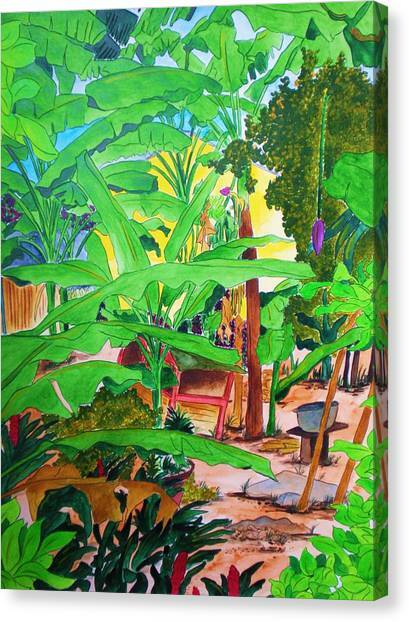 I love this bright green, very tropical feeling!